Think of Napster as your new music collection. 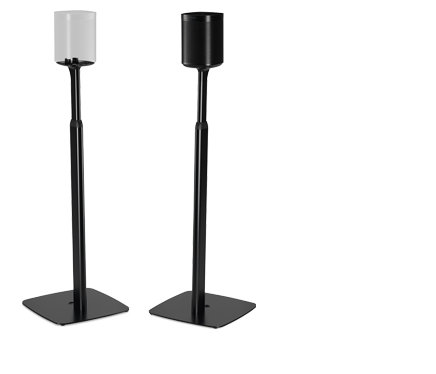 Choose from a catalog of millions of songs to fill your house with music. Think of a song and play it instantly or create playlists for your next dinner party. Be the first to hear new releases every week. Enjoy these highlights with a Napster subscription on your Sonos. Millions of songs, infinite possibilities. There´s a song for every part of your day, from new releases to obscure album cuts. Ad-free music, pure listening, That´s more time to play the music you want to hear and discover new music. Just sit back, relax and hit play. Music experts at your service. We have a whole team dedicated to bringing the music to you: sample playlists from every genre, ad-free featured radio stations, new releases and Napster charts. Everywhere. All the time. Listen using your Sonos, computer or just about any device in between. It´s music wherever you wander. It´s Napster. Get the free Napster Apps for your Smartphone, Tablet and Computer. One account lets you play Napster on all your favourite devices, all in perfect sync with additional artist interviews. Listen live to any station across the Hit Network for Hits & Old School. Featuring your favourite shows like Hamish & Andy, Carrie & Tommy and Ash London Live! Get more out of your Sonos by scrobbling to Last.fm. Turn on “Scrobbling” to build your Last.fm profile and get music recommendations that you’ll love. The more you listen, the more specific recommendations you’ll get. Explore artist bios, tags, upcoming events and more at Last.fm. Listen to all of the songs on your My Cloud Home in an easy-to-browse music library. More than 200 countries/territories and 50,000 radio stations available for you to listen live, from sports to news and music and many others to choose from. Stream 40 million tracks in lossless quality, discover the artists you’ll love tomorrow and enjoy exclusive editorial content made for music lovers with Qobuz. radio.net gives you access to more than 20,000 radio stations. 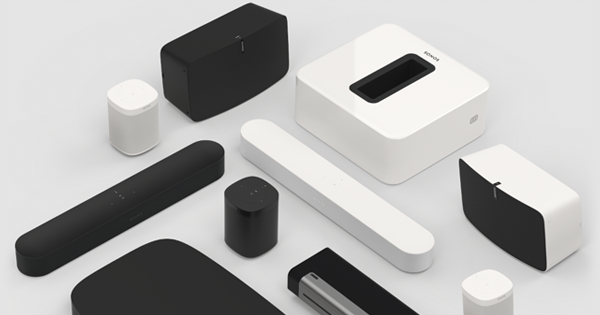 Experience your favourite stations with the best sound quality on your Sonos player. Browse for stations, or type in specific call letters or a podcast you love. Play music from every PC, Mac and storage drive on your home network. Up to 16 sources. Plus all those songs on your smartphone, too. Choose “On this Mobile Device” in the Main Menu and listen to your heart’s content. 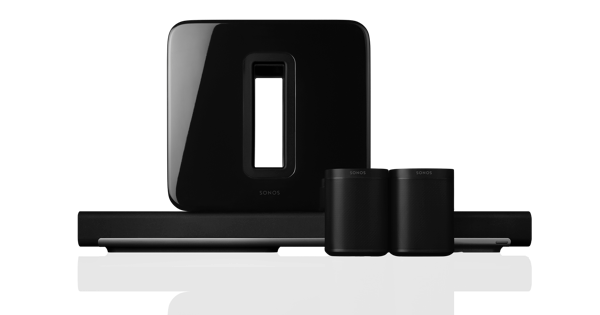 Sonos can access files shared from a PC running Windows 7 and higher, from a Mac running OS X 10.9 and higher, or from a Network Attached Storage (NAS) device that supports the Common Internet File System (CIFS). Sonos supports playlists that you've created in iTunes, Windows Media Player and services like Amazon Music, Apple Music, Deezer, Google Play Music, SoundCloud, Spotify, TIDAL, and more.